If you’ve been diagnosed with mild to moderate sleep apnea and you need a CPAP machine, contact our sleep dentistry experts today. Say Goodbye To Airy Obstruction & Say Hello To A Restful Night’s Sleep. At Charlotte Progressive Dentistry, we understand the unique challenges of sleep apnea, and we’re passionate about helping our dental clients get the restful night’s sleep they deserve. This manageable sleep condition is often treated with a continuous positive airway pressure (CPAP) machine. 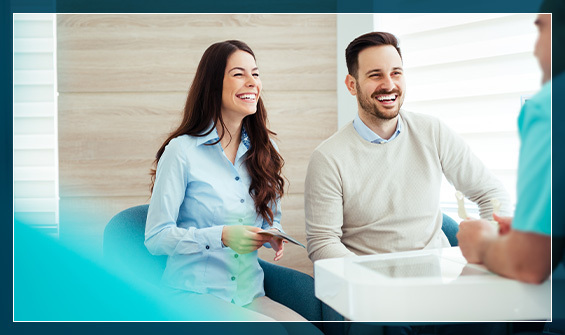 If you need assistance in finding the best CPAP machine for you or a loved one, contact our Charlotte dentistry today. Don’t miss out on another night’s sleep and seek treatment in our sleep dentistry for sleep apnea! At Charlotte Progressive Dentistry, we are passionate about finding signs of possible airway obstruction. The airway can become blocked, limiting the amount of air that reaches your lungs. When this happens, you may snore loudly or make choking noises as you try to breathe. This is a serious problem because your brain and body become oxygen deprived and you may wake up several times at night causing you to feel tired during the day. This makes it difficult to concentrate. Dr. Junco and Dr. Camp make it easy for you to get diagnosed if signs are confirmed. A sleep medicine physician can diagnose obstructive sleep apnea using an in-lab sleep study or a home sleep test. Sleep apnea is manageable using continuous positive airway pressure (CPAP) therapy, the front-line treatment for sleep apnea, oral appliance therapy or surgery. Children can also suffer from this condition. Our doctors check for airway problems at every cleaning appointment. If anyone in your family snores please let us know at your next appointment. 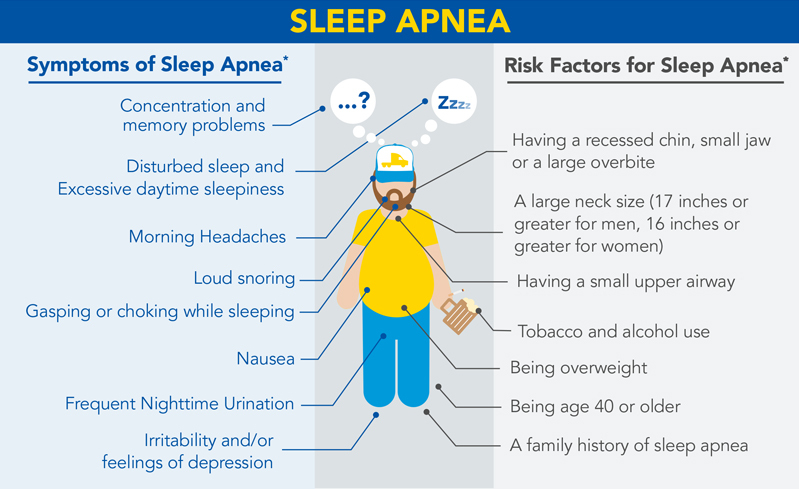 If you know anyone who has been diagnosed with mild to moderate sleep apnea and does not wear their CPAP machine, please call us. We can offer an oral appliance and work with his/her physician to treat this disease in an alternate way.